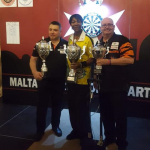 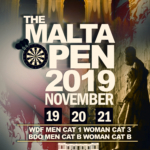 The 31st edition of the Malta International Darts Open came to an end last Thursday with top quality darts witnessed throughout the 3-day event. 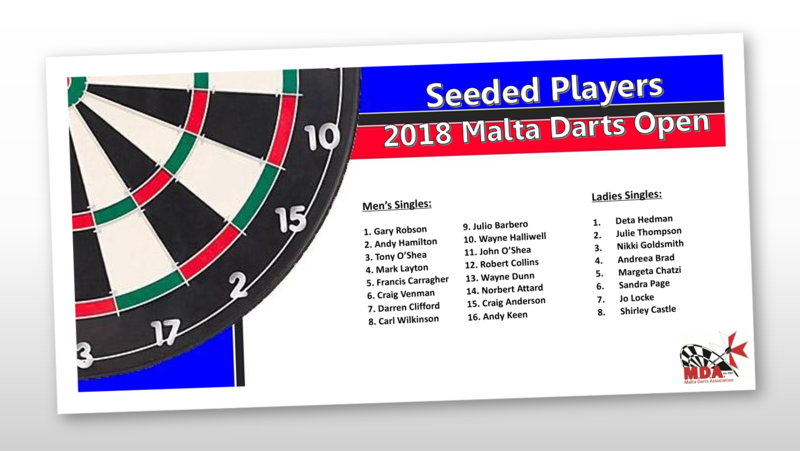 256 men, 51 ladies and 6 players in the disability competition participated in the singles competition with another 137 pairs in the doubles competition for a total of 450 entries. 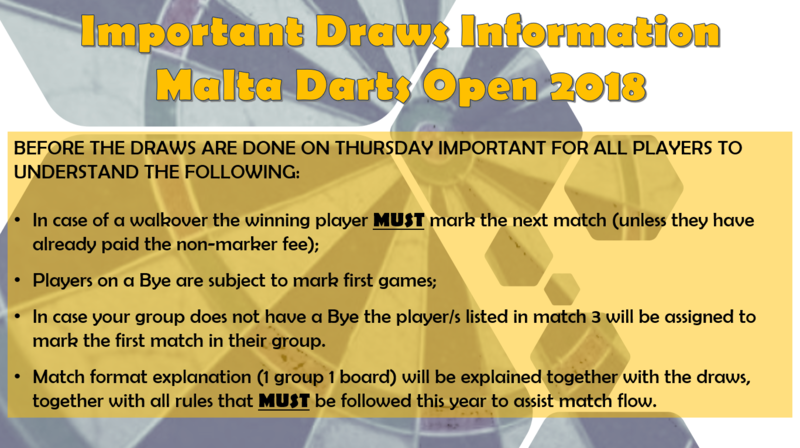 Please check already which board you are due to play on so on the day we try and avoid confusion. 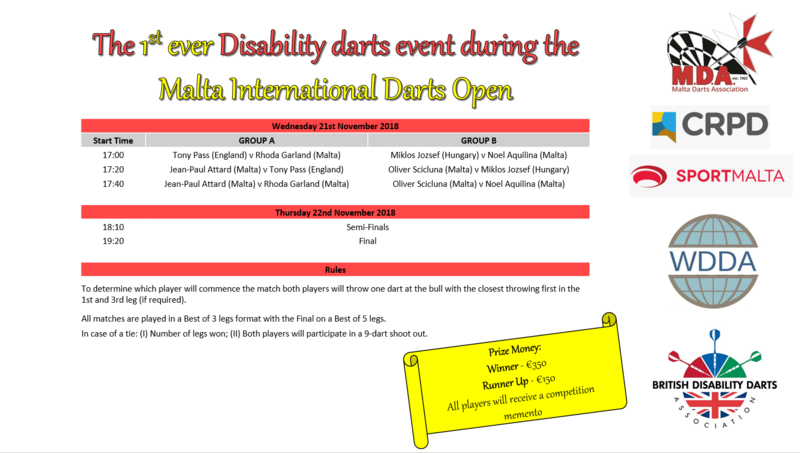 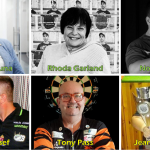 The schedule for the first ever Disability Darts competition during the Malta Open is here! 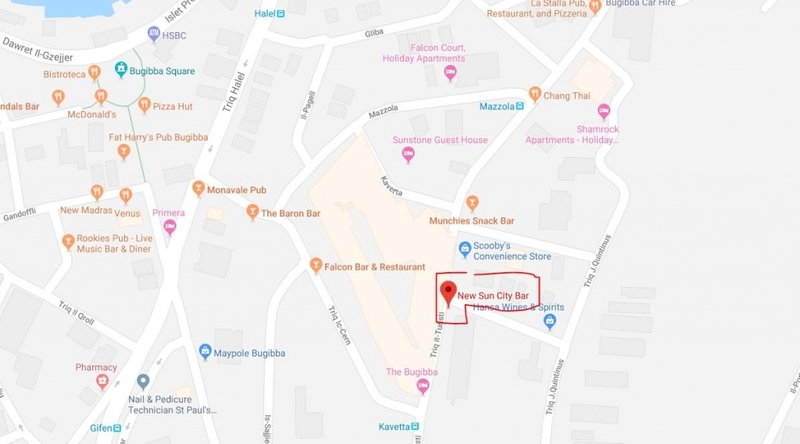 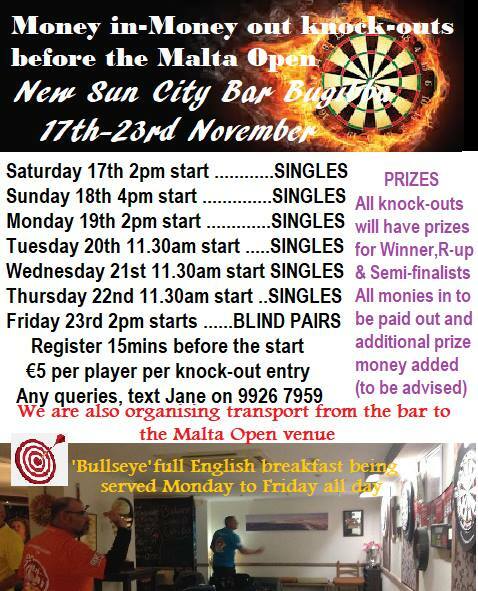 If you are staying in the Bugibba area for the upcoming Malta Open the New Sun City Bar will be organizing some darts competitions leading and during the Open. 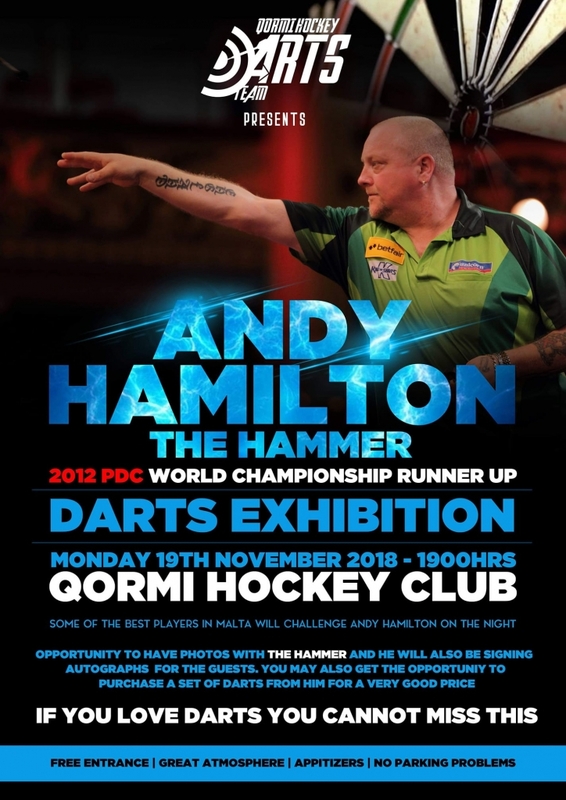 As the poster says if you are also looking for transport from/to venue please get in touch with Jane Mary Baggaley Agius.